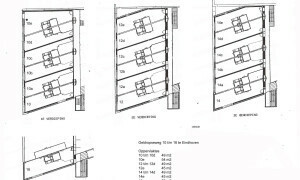 Comfortable upholstered Studio with balcony for rent in Eindhoven with 1 bedroom and situated in the Stadsdeel Strijp district. 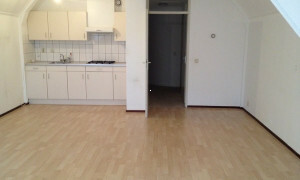 Nice upholstered Apartment for rent in Eindhoven with 1 bedroom and situated in the Stadsdeel Stratum district. 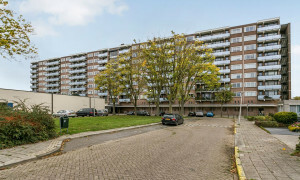 Beautiful upholstered Apartment with garden for rent in Eindhoven with 1 bedroom and situated in the Stadsdeel Tongelre district. 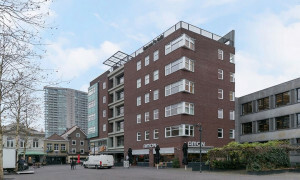 Nice upholstered Apartment for rent in Eindhoven with 1 bedroom and situated in the Stadsdeel Woensel-Noord district. 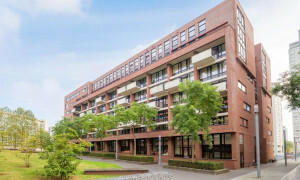 Beautiful upholstered Apartment for rent in Eindhoven with 1 bedroom and situated in the Stadsdeel Stratum district. 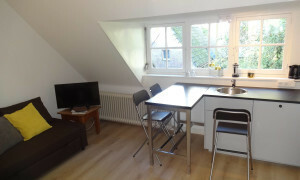 Pleasant furnished Room for rent in Eindhoven with 1 bedroom and situated in the Stadsdeel Tongelre district. Pleasant upholstered Room with roof terrace for rent in Eindhoven with 1 bedroom and situated in the Stadsdeel Woensel-Zuid district. 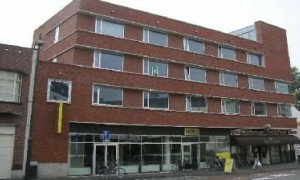 Nice upholstered Apartment for rent in Eindhoven with 1 bedroom and situated in the Stadsdeel Centrum district. 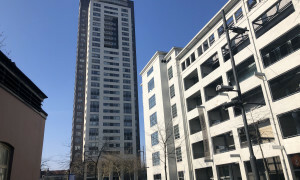 Apartment in Eindhoven? 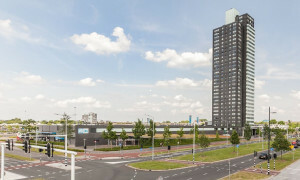 Over 1100 rentals in Eindhoven! 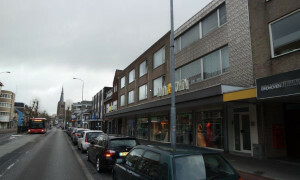 Rentals in Eindhoven, widely available on Pararius. 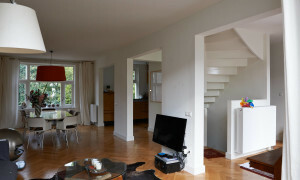 We offer rental apartments in Eindhoven and other rentals such as villas and flats for rent in Eindhoven. 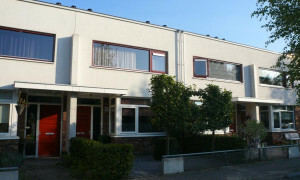 Free listings of apartments and other types of rentals in Eindhoven! 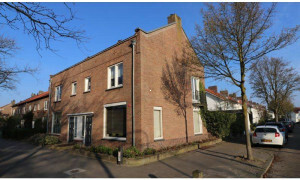 Find a home for rent in Eindhoven on Pararius. 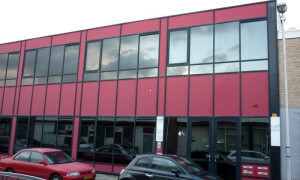 Pararius specialises in offering rental apartments including many furnished apartments in Eindhoven. Our rental website brings the tenant and landlord together. 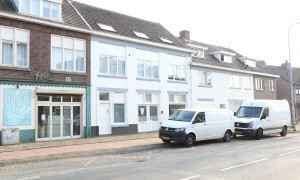 The wide range of rental apartments offered in Eindhoven is entirely up-to-date. 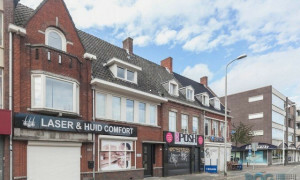 You can use the site’s search engine to simply indicate your preferences for a rental in Eindhoven, ensuring that the rental properties listed meet your requirements, such as furnished, number of badrooms or garden. 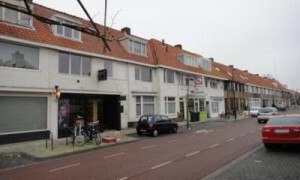 Finding specific rental properties such as furnished apartments in Eindhoven is easy on our website. Eindhoven, located in the province Noord Brabant, is a city which can best be described as a modern dynamic city with its own modern features, which has retained its own ‘Burgundian Brabant’ style. The excellent cultural and social facilities, the spacious neighbourhoods, the large amount of ‘green’ space, and the splendid Brabant landscape ensure that the city of Eindhoven is a great success story. 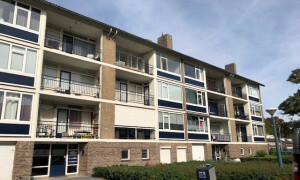 The municipality of Eindhoven puts the emphasis on quality: quality in its rental apartments and in the surrounding environment. 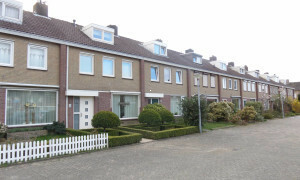 A diverse range of apartments for rent is available in the municipality of Eindhoven, set in urban and more rural surroundings. 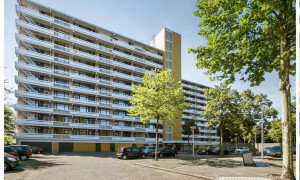 To find out more about apartments in Eindhoven, take a look at the website of the ‘Municipality of Eindhoven’. 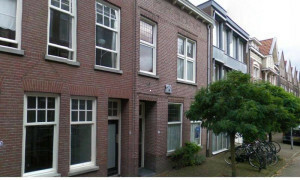 An apartment for rent in Eindhoven can be found easily using the rental apartment website Pararius. 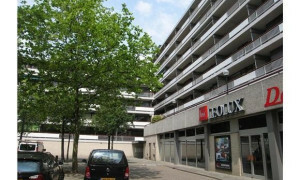 If you are looking for a rental in Eindhoven, you will certainly succeed when you try Pararius.